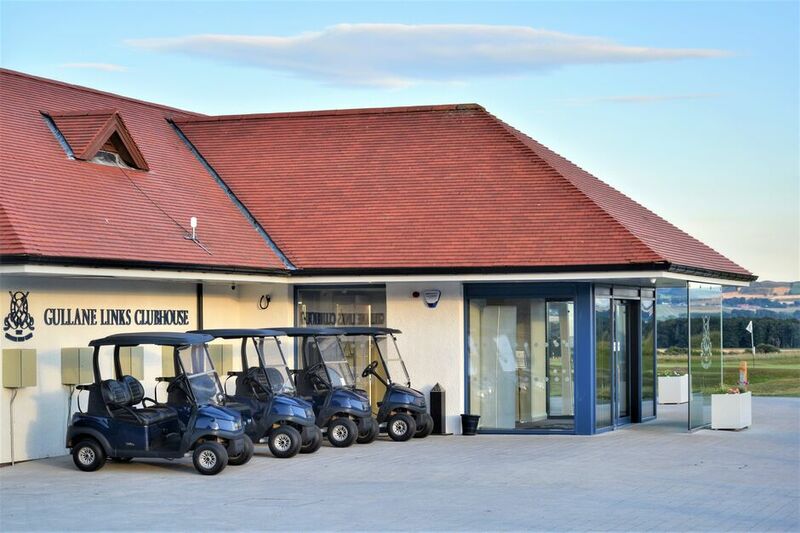 The Members' Clubhouse opened its doors again in early June 2015 after an 18-month restoration. 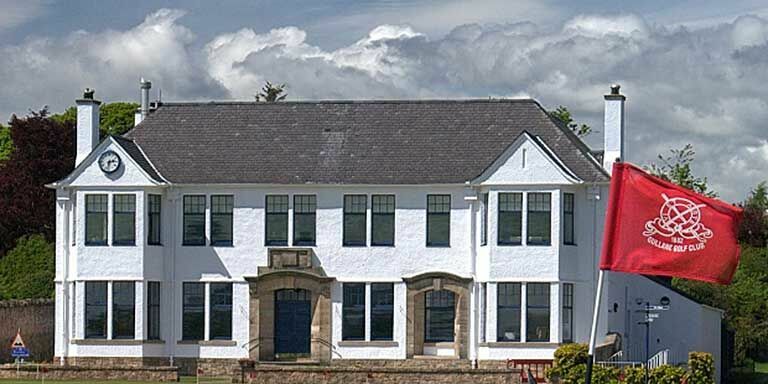 The 18-month project saw Gullane’s iconic clubhouse close to both members and the public while the extensive restoration work took place. The clubhouse now incorporates flexible, interlinked social spaces while retaining the character of the original layout. Opened in 1993 by Ryder Cup Captain Bernard Gallacher, the Visitors’ Clubhouse is situated next to the practice ground and the first tees of No. 2 and No. 3 courses. 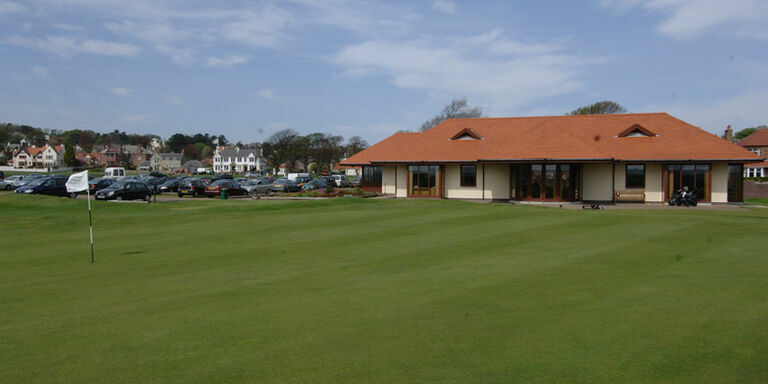 For visitors and members alike, this is an ideal meeting place where the buzz around the tees is palpable and banter in the bar is always good-natured. With comfortable dining facilities and well-appointed locker rooms, the Visitors’ Clubhouse provides convenient access to all three courses as well as all the facilities you would expect at a major golf complex. For many, the Visitors’ Clubhouse is the ideal starting point for a great golfing experience. After your game, you can relax in the lounge bar overlooking the courses and discuss the challenges of the links. Soft spikes are allowed. You can also order from a wide variety of foods ranging from snacks, daily specials and a la carte meals. There is a battery charging area in the bag drop area as you enter the Clubhouse. The Members' Clubhouse offers a warm welcome. Situated next to the 1st tee of No.1 and adjacent to the Pro Shop it is the perfect place to make the most of your experience at the Club. The Visitors' Clubhouse, situated next to the first tee of Courses No. 2 & No. 3 and the practice ground, offers all of the facilities expected at a major golf complex.